In a major move, Defence Minister Nirmala Sitharaman has approved the first batch of reforms in the Army which include relocation of 229 officers from the Army headquarters, creation of a new post of deputy chief for military operations and strategic planning, and setting up new wings for vigilance and human rights issues, official sources said Thursday. 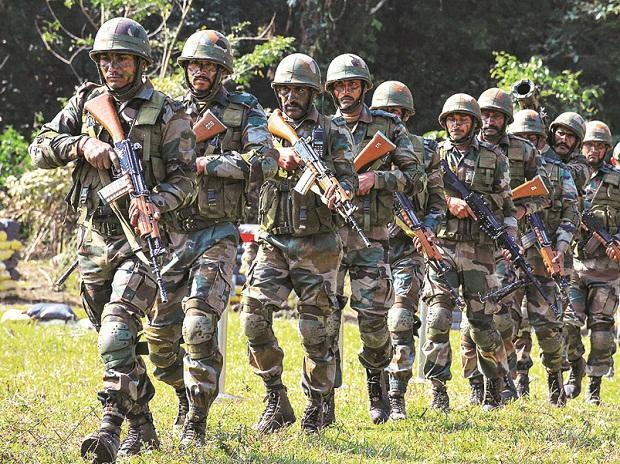 Finalised after 12 independent studies, the transformative reforms in the Army are being implemented to make the 1.3 million-strong force leaner and meaner as well as to enhance its combat capabilities. They said the post of Deputy Chief of the Army Staff Strategy DCOAS (Strategy) is being created to deal with military operations, military intelligence, strategic planning and operational logistics. Sources said the government has also approved creation of two new branches to deal with vigilance and human rights issues, reflecting the Army's commitment to probity and transparency. Both the branches will be headed by Major General rank officers. The reforms will also include restructuring the Army's officer cadre, bringing down age of key commands, arresting rising revenue expenditure and "right-sizing" the force.